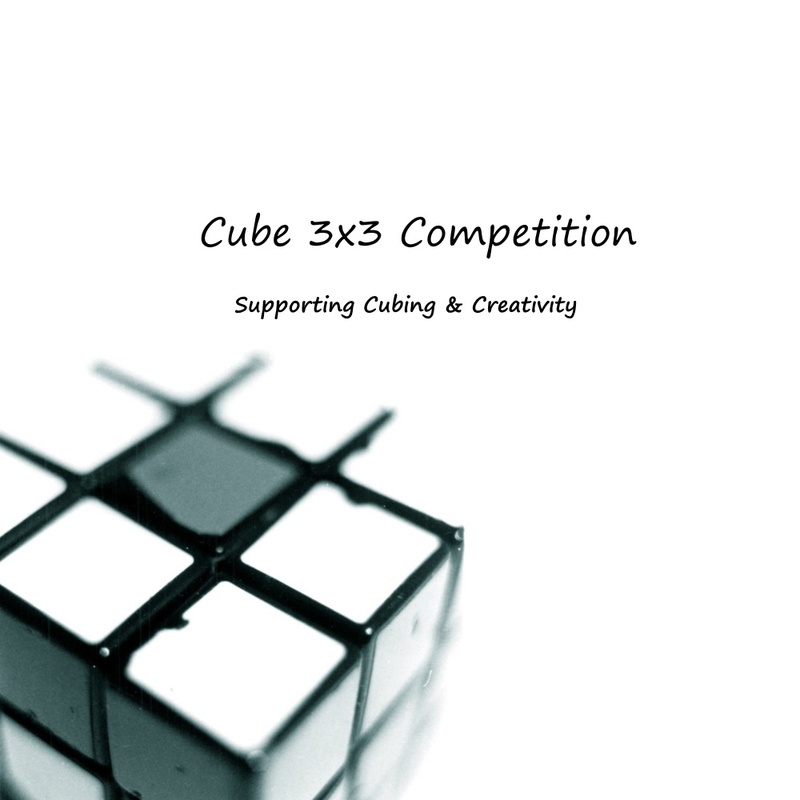 Whereas many people may be quick to point to Feliks Zemdegs, Max Park, or another fast cuber as they’re favorite, I’d like to point to someone else. This person is Chris Tran. 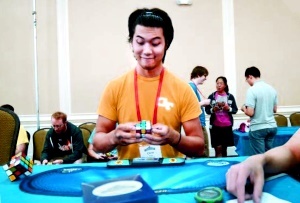 Chris Tran, also known as Humphrey Wittingtonsworth IV, is an employee of the Cubicle.us who is actively changing cubing every day for the community. He is the person behind many of the innovations the Cubicle.us provides and the customers love. For example, he is the one who brought us lubes such as DNM-37, invented ZZ-CT, and put magnets in many cubes. However this is not the reason I completely adore and respect him. Chris Tran has extensively detailed his financial struggles throughout his videos and continued to work hard on projects for the community throughout that whole time. After he created the much requested Patreon, he was as fair and transparent as possible, promising to display all future receipts and bills. He even attempted to have his supporters only pay him a dollar per month and not more so he didn’t have to feel guilty for stealing others money. In reality, I think it would be more accurate to say that I admire him more as a person. He has pushed through his problems and worked hard to slowly make a great lifestyle. He has followed his passion to bring him a great job. He does not even put ads on his YouTube videos for revenue. He decides to work hard for everything he has. Overall, Chris has helped the community and shown others how to be a wonderful human being in immeasurable ways.